Before the costs are considered, the benefits of home automation need to be taken into consideration. You also need to decide what you would like to be in control of. There are various systems which different capabilities that come at varied costs. You get the ability to monitor and manage your energy use. You can monitor your home no matter where you are and control access to your home for enhanced security. You can switch appliances off and on throughout the home. Think of which among the above-mentioned benefits you would like to avail and work down to the least useful ones. 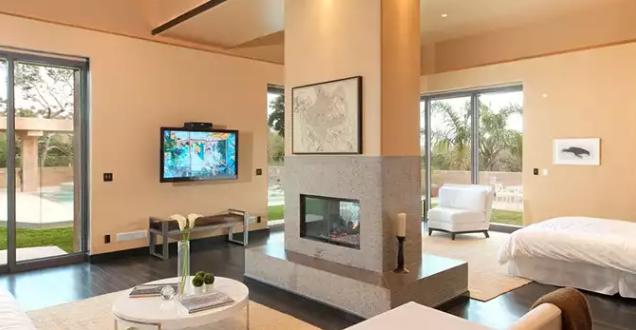 This way, you can establish which home automation system you would like to be installed. You can also know more about their installations and identify which one fits your budget and requirements. The basic installation may include a single device and the cost may be around $1000. 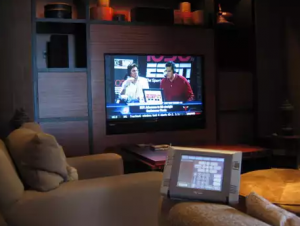 Home automation system providers may inform you how useful the system is. Suppliers such as HDHTech might advise you start small and then expand, as you get more familiar with all the home automation benefits and features and how they can make your life easier. You may want the system to control either only a few lights or you may want it to be a fully automated system. For a fully automated system, the costs are much higher and can vary from $3000 to as much as $15000. As it can be seen, the costs vary considerably; therefore, contact your nearest automated home system provider, such as HDHtech and get the advice you need with a quote that will fit your budget. Bear in mind that the system eventually pays for itself because energy costs could be lowered to maximum 30%. basauthor	2017-08-12T10:13:59+00:00	August 11th, 2017|Comments Off on How Much Does Home Automation Cost?